Long and short run custom outdoor poster printing. 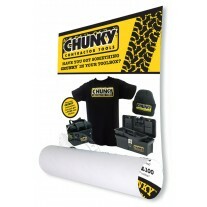 High impact outdoors promotional signage should be vivid and clear. 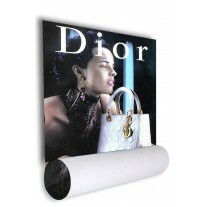 Our bulk or short run poster printing workshop based in London and ships nationwide. We use eco friendly HP inks that are kind on the environment and your budget. 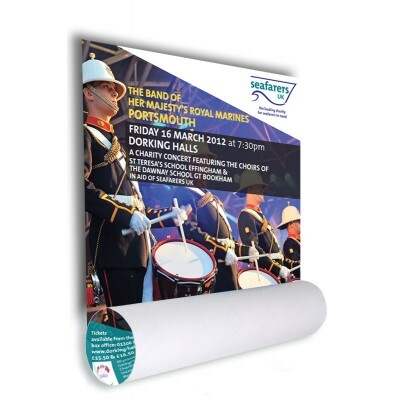 We achieve this by using the best in large format digital printing with high levels of colour accuracy and consistency, bringing you exactly what you need - discount poster printing at its best. 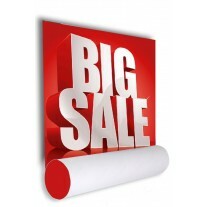 These custom made outdoor posters are discounted for volume orders, though remain affordable for one off runs, due to our unique printing process.